A Queensland service provider has T’eed up with a building company to raise funds to mitigate social isolation amongst the elderly. 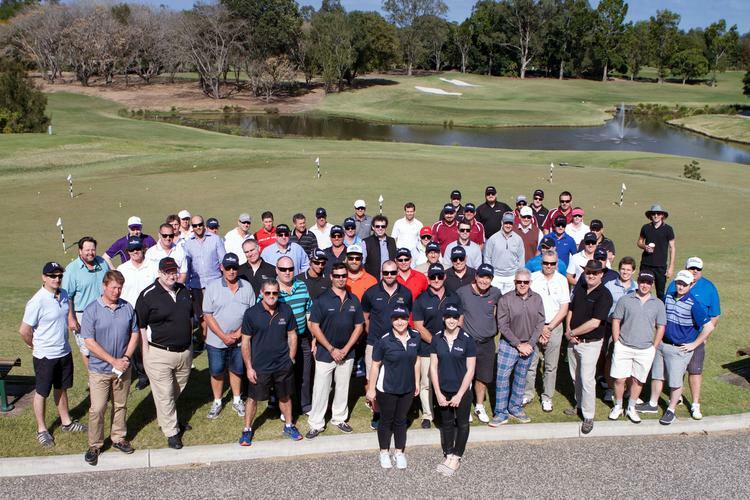 The PresCare and Woollam Constructions Charity Golf Classic is set to take place on Thursday 15 September. Social isolation is experienced by one in four Australians and can lead to depression and early death in our ageing population. Older Queenslanders who stay in their own homes, often alone, are most at risk. “At PresCare we are passionate about helping people live independently for longer,” says a spokesperson for PresCare. PresCare already has Friendship Clubs which help address the issue of social isolation. From learning something new from an interesting guest speaker, or simply sharing the joy of life’s adventure, Members of the Friendship Club enjoy a range of activities, which they themselves have suggested. “We’re also looking at programs to make the community more accessible for people such as help with transport,” the spokesperson adds. PresCare’s Friendship Clubs were developed with the insight of PresCare chaplains and pastoral carers who were increasingly witnessing the effects of social isolation first-hand. Since the clubs began, the social and mental wellbeing of members has improved to such an extent calls to PresCare’s 24/7 nursing line have actually reduced. With the assistance of generous sponsors, PresCare hopes to raise around $30,000. Over 100 people are expected to participate and registrations are open until Friday 9 September.